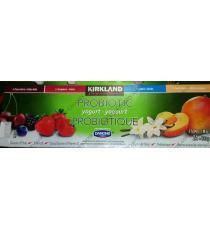 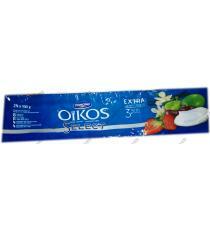 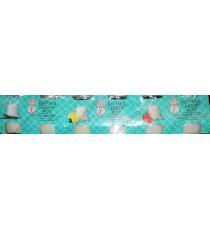 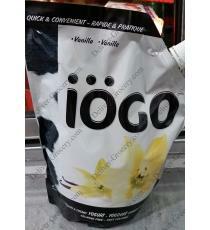 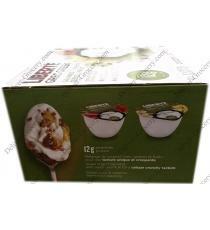 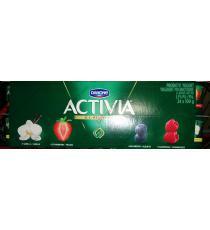 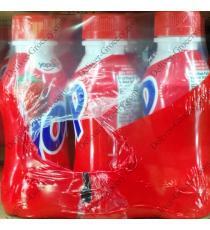 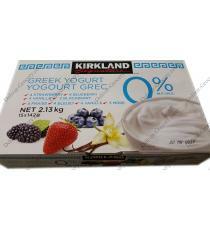 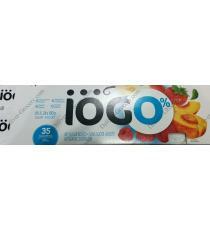 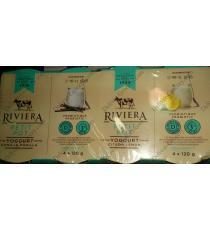 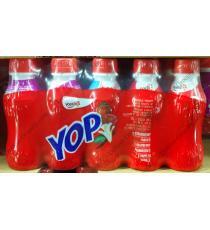 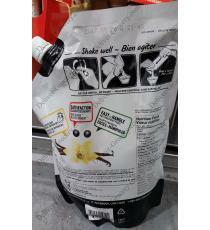 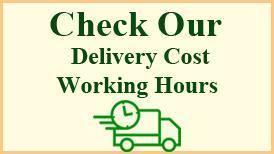 Yogurt - Deliver-Grocery Online (DG), 9354-2793 Québec Inc.
Yogurt There are 18 products. 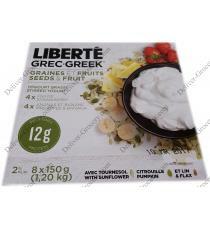 stirred yogurt - 4 x strawberry - 4 x pineapple & banana - with sunflower, pumpkin & flax - 2% M.F. 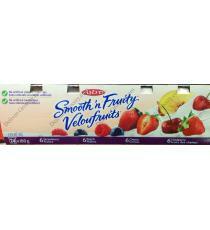 4 x strawberry - 4 x blueberry - 4 x vanilla - 3 x blackberry - 0% M.F. 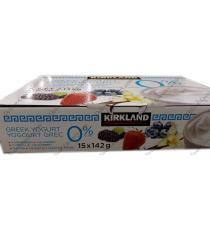 5 x strawberries - 5 x raspberries - 5 x vanillas - good source of calcium & vitamin D - 2% M.F. 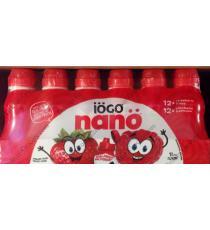 made with real fruits - 12 x strawberry - 12 x raspberry - 1% M.F. 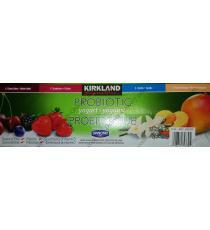 no artificial flavor or color - no artificial sweeteners - 6 x strawberry - 6 x peach - 6 x cherry - 6 x field berry - 1.5% M.F.